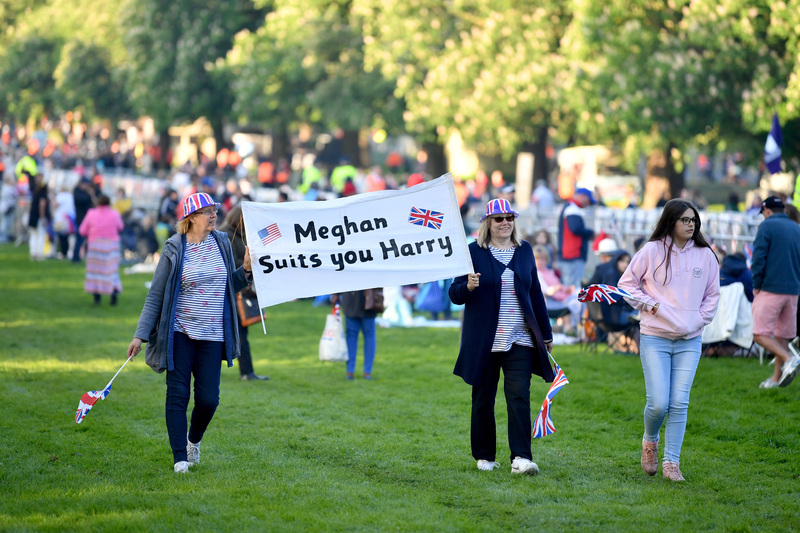 While every royal birth, wedding, and major event makes headlines all over the world, Harry and Meghan’s relationship has captured the attention of even those who don’t regularly follow the royal family (read: most Americans). 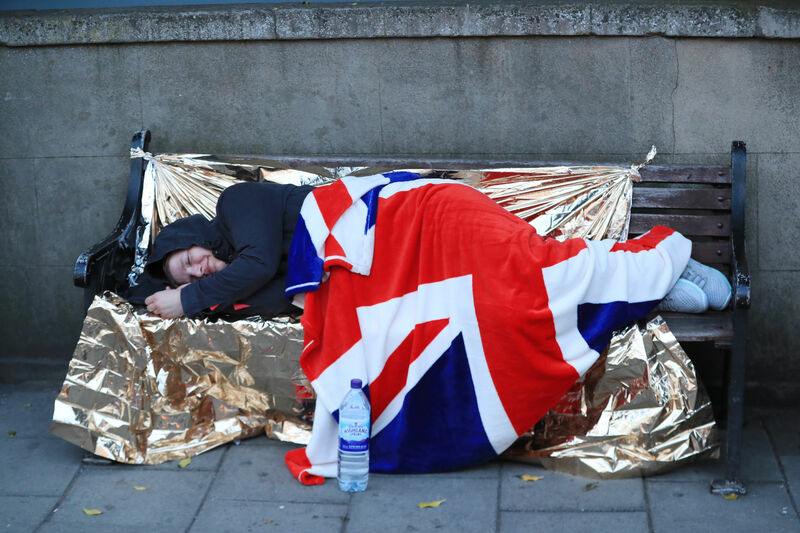 And since their engagement last fall, millions have been eagerly awaiting their wedding day. 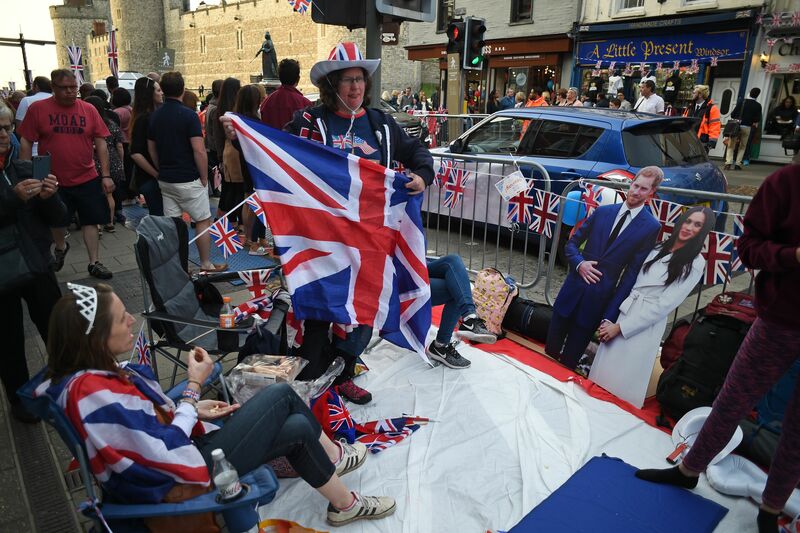 And now that the royal wedding is officially here, it means the royal fanatics have made their way to the U.K., you know, as you do. 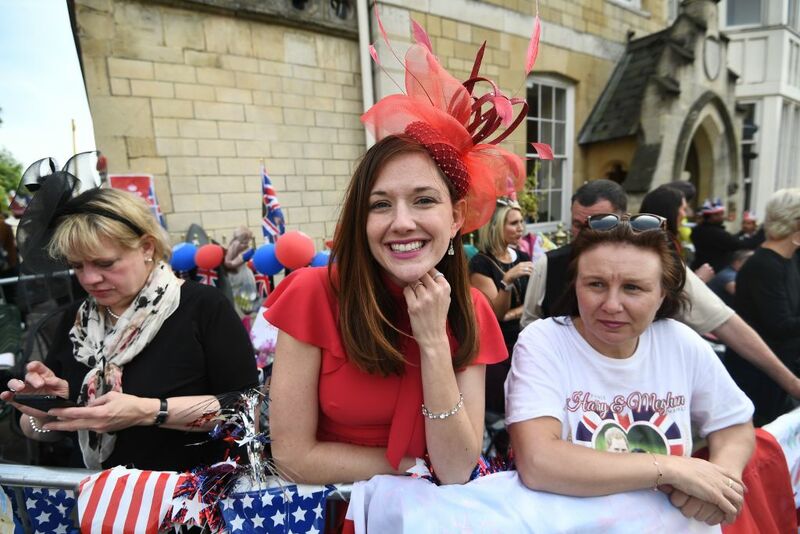 Like Prince William and Kate Middleton’s 2011 wedding, for some, watching the nuptials from home isn’t an option. 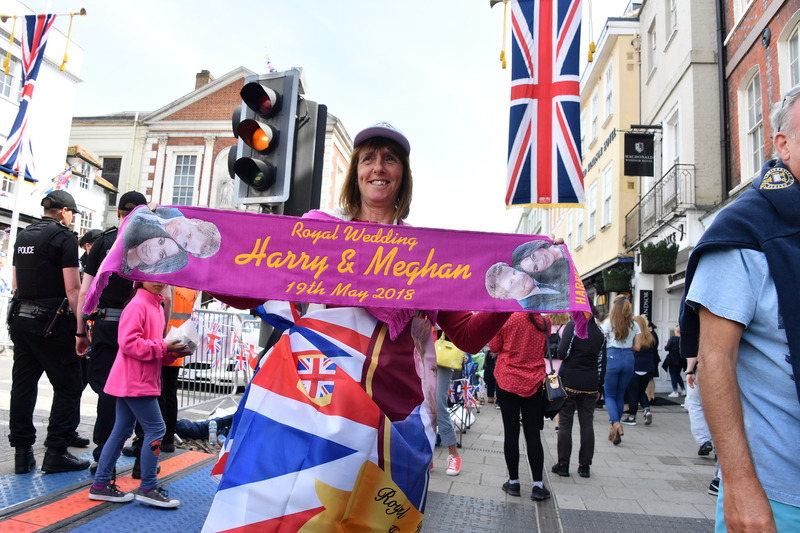 Sans invitation, the most dedicated of royal family fans have flocked to the London suburb from all over the world for just a glimpse of the newlyweds during their processional through the streets of Windsor following the ceremony. But pulling a stunt like this takes more than passion, it takes some serious planning. 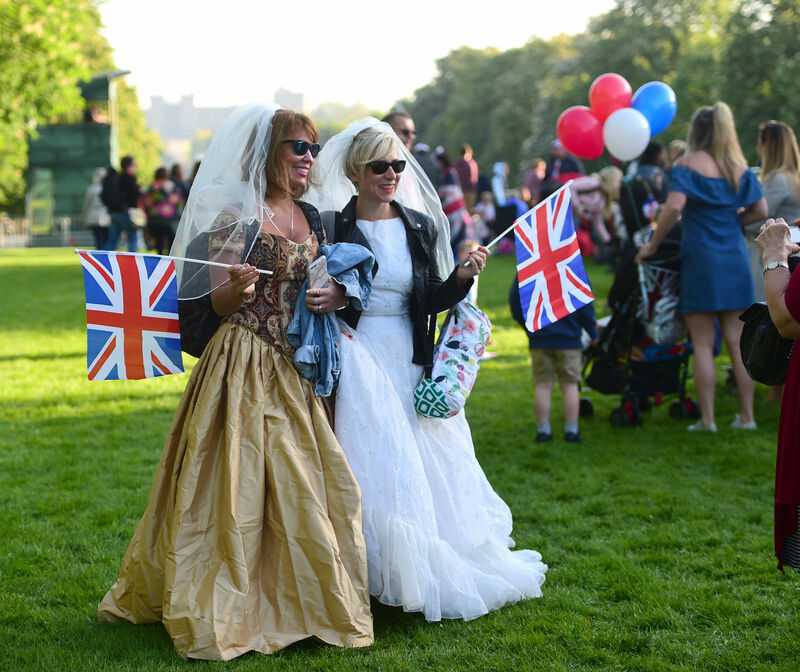 While Will and Kate had a long procession throughout London, Meghan and Harry’s is a lot shorter, meaning getting a good look at the couple is about as easy as scoring an invitation to their private reception. 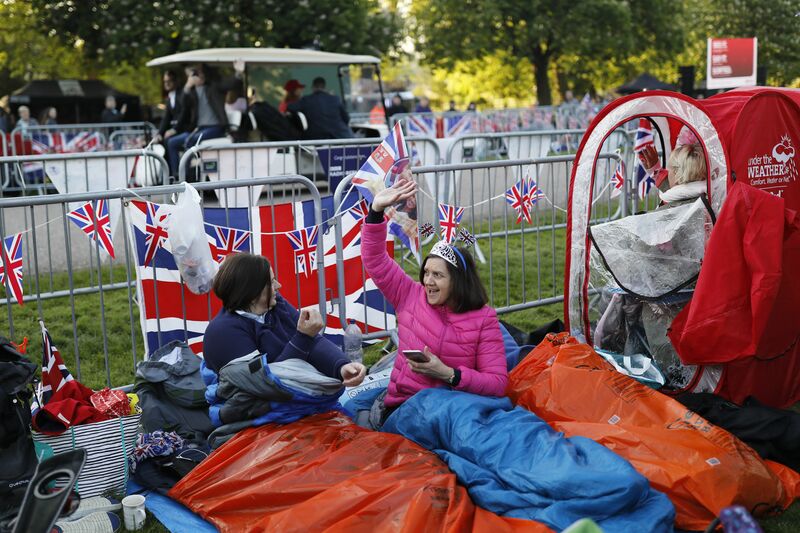 However, the most tactical fans have this all planned out — camping out in Windsor and scoping out the sights to have an unobstructed, front-row view of the couple. Gotta make sure your sign game is strong. 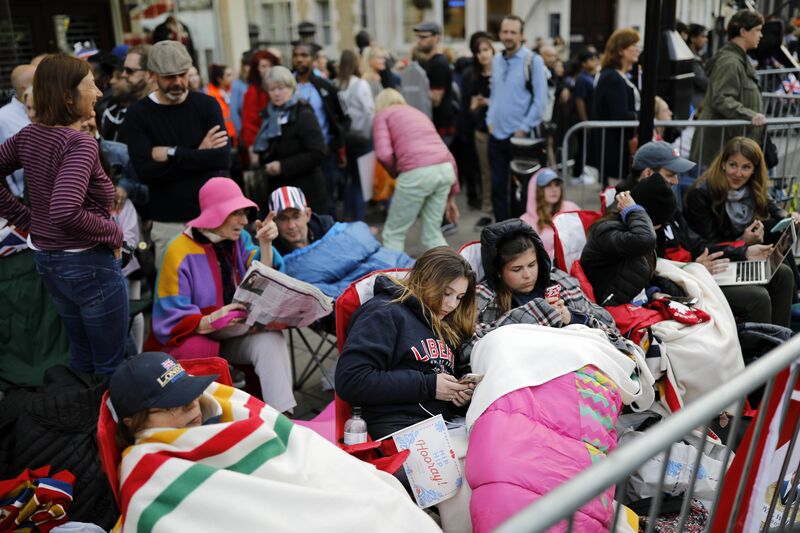 Many of the spectators will actually *camp out* for the big day — so hope everyone brought a comfy chair and a warm sleeping bag. 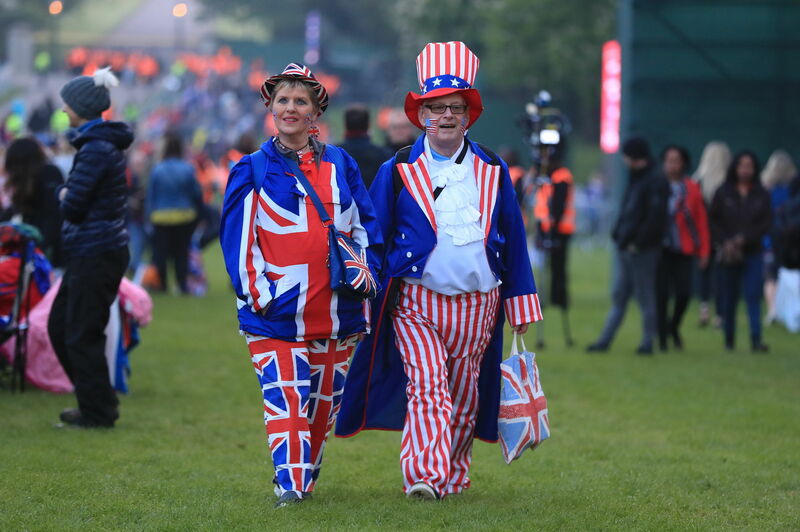 Can’t have the royal wedding without Uncle Sam. 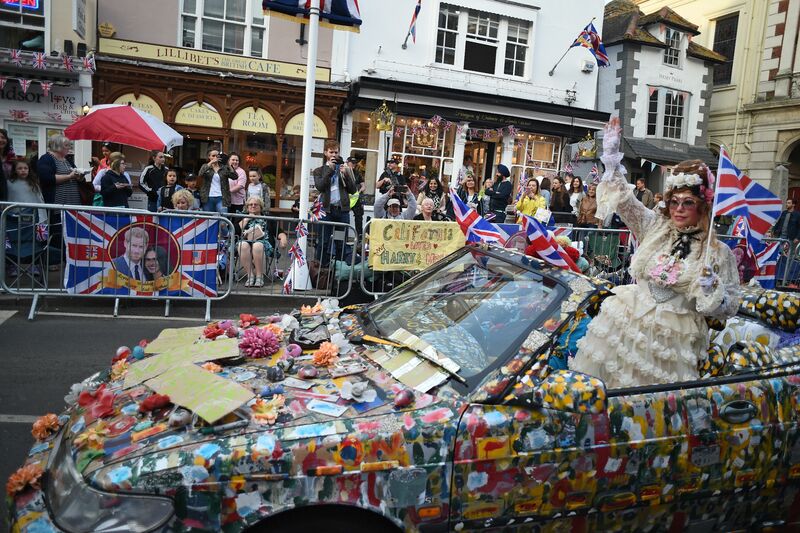 Also, if you’ve got an elegant wedding dress on hand, it’s the *perfect* outfit to wear to the royal wedding. 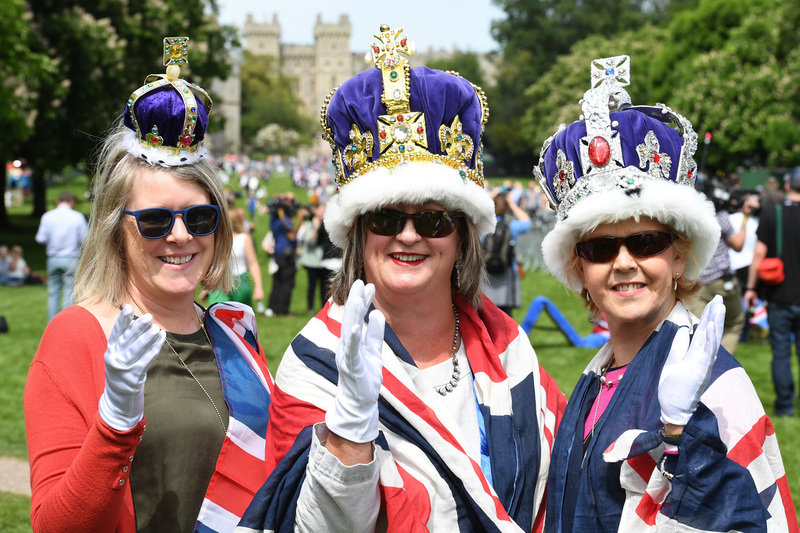 We love this level of commitment to celebrating the royals. 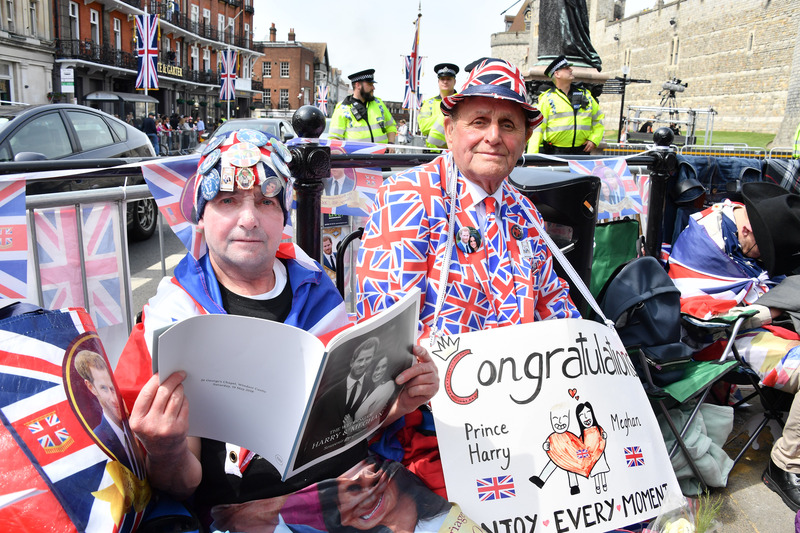 Congratulations, Harry and Meghan!